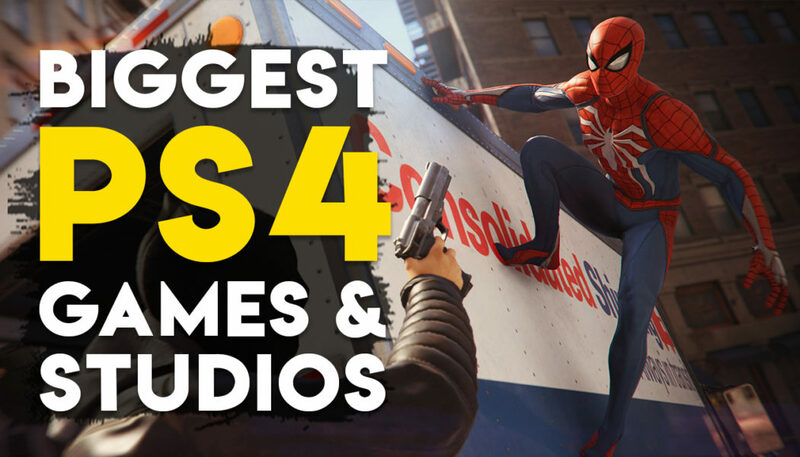 Sony’s first party studios have a tendency to deliver top of the class gaming experience since the dawn of PlayStation in 1994 with PlayStation 1 and studios like Santa Monica Studios and Insomniac games are a living witness to my words. Today, PlayStation is over 23 years old, and it has evolved into a community, a sensation and Sony’s first party studios are at the core of it. 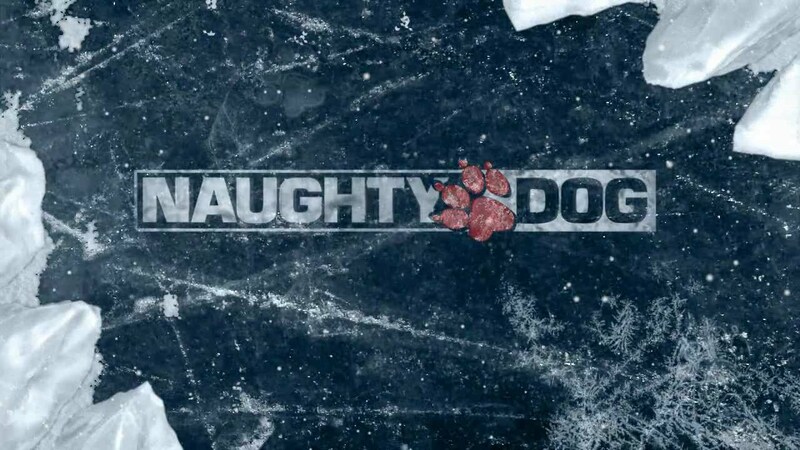 The studios are determined to make PS the best place to play with the titles they are working on. These titles are few of the most awaited gaming titles worldwide. The legendary studio behind the Uncharted series and the emotional roller coaster ride, The Last of Us, is confirmed to be producing The Last of Us Part II. The trailer was released earlier this year at E3 2017. 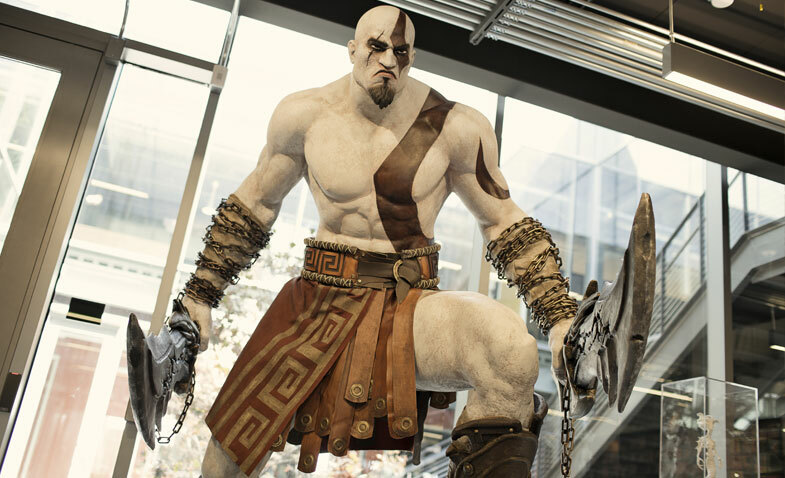 The studio behind the beloved God of War will be returning with the next God of War title earlier next year. This time around, they have revamped a lot of mechanics and introduced RPG elements. Kratos is so badass that when he killed all the gods of the Greek Mythology, he literally switched Mythologies from Greek to North. It wouldn’t be long before we see Thor challenged by Kratos. 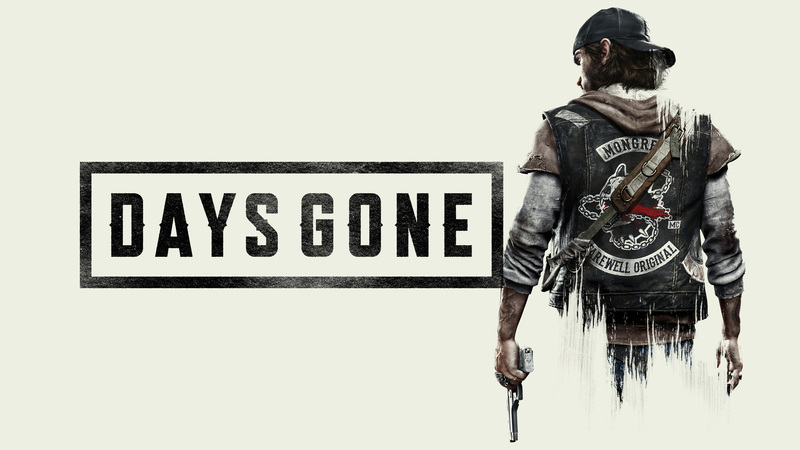 They may be a newbie at PS games, but they took the stage at E3 2016-17 by fire when they showcased the survival adventure Days Gone. The studio behind widely popular Infamous series will be making our dream a reality to be a samurai in feudal Japan with Ghost of Tsushima, which took the stage by fire when showcased at PGW 2017. 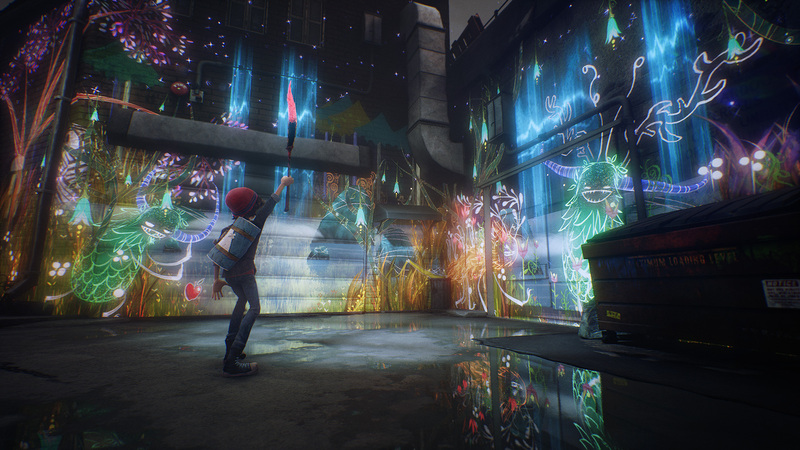 When Pixel Opus released the trailer for Concrete Genie, it seemed like a perfect title to spend an evening with to calm your soul, with the beautiful soundtrack and spectacular landscapes which are painted by none other but the player itself. 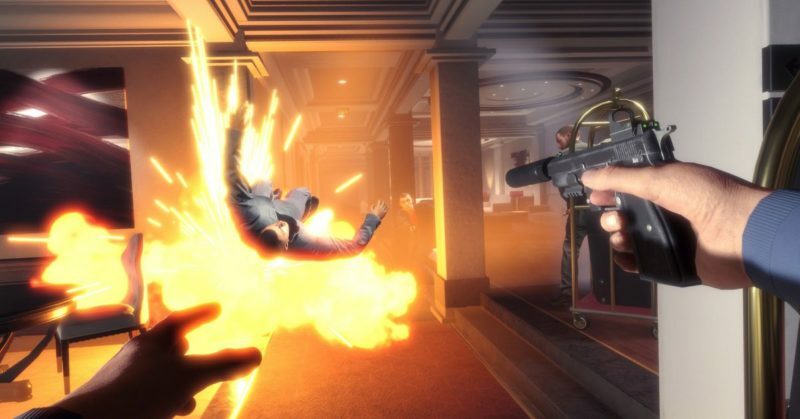 Ever wanted to be a real-life Hitman, well Blood and Truth is by Sony London Studios will be the closest experience you can possibly have. Closest legal experience, I hasten to add. 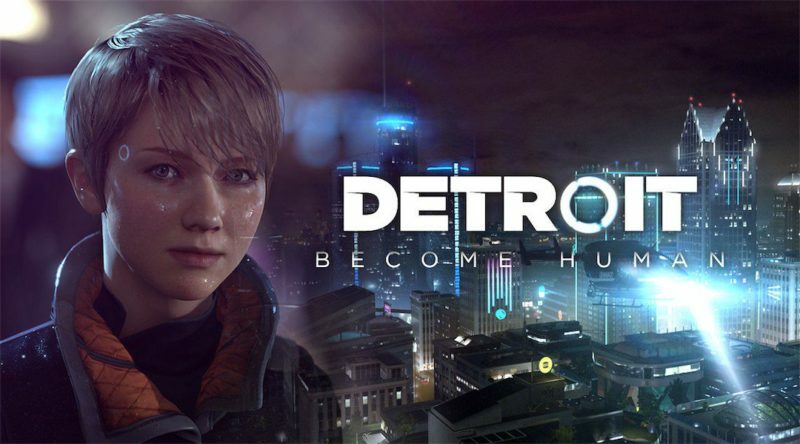 The people behind the choice-making adventure Heavy Rain will be returning once again with Detroit: Become Human. 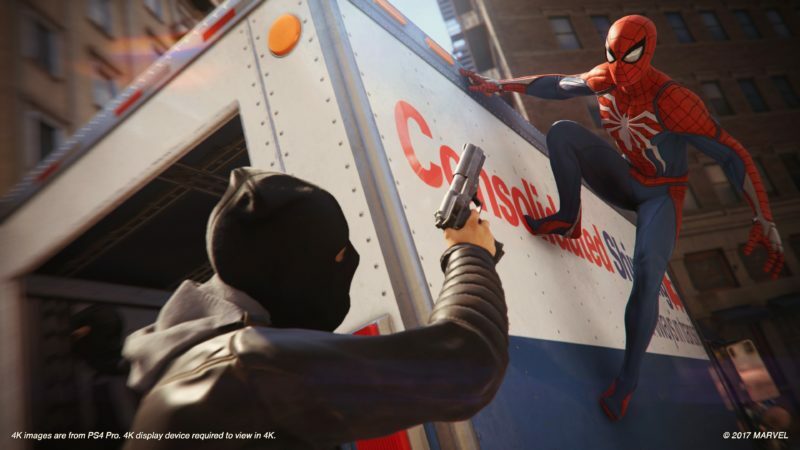 The legendary first-party PS studio which introduced PS icons such as Ratchet and Clank and Spyro the Dragon is working on a Spider-Man game and it is quite exciting. We haven’t had a good Spider-Man game since long, maybe this our answer. Last, but not at all the least, Kojima Productions. I need not give you any particulars on the history, do I? 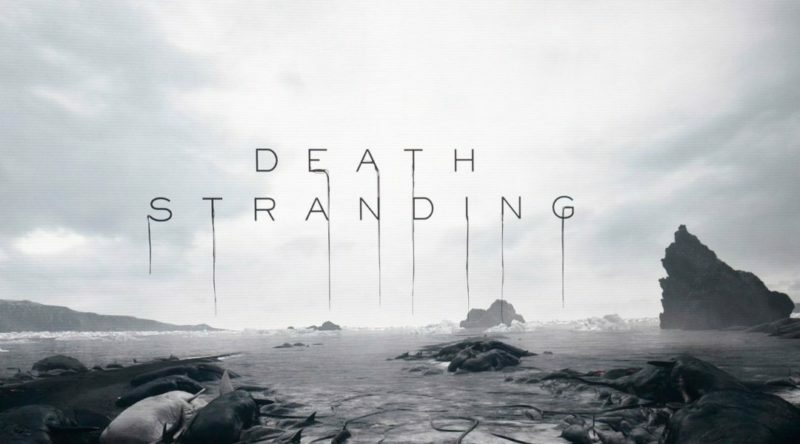 And Kojima claims to introduce a whole new genre of games with Death Stranding, as he did with Metal Gear Solid.